At Biffa Award, we’re proud of the impact we have had through every single project we’ve funded. 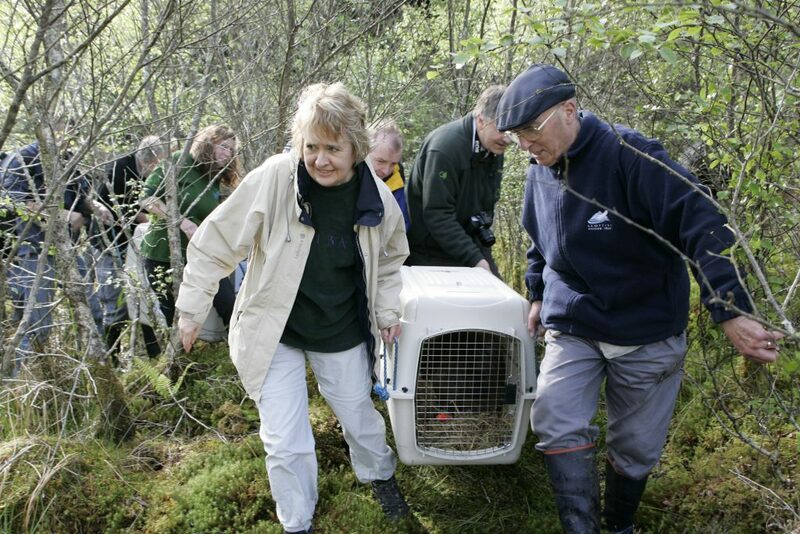 Our projects have a heart for their community, and we love everything from a new boiler to reintroducing beavers, like we helped Scottish Wildlife Trust do back in 2008-2012. 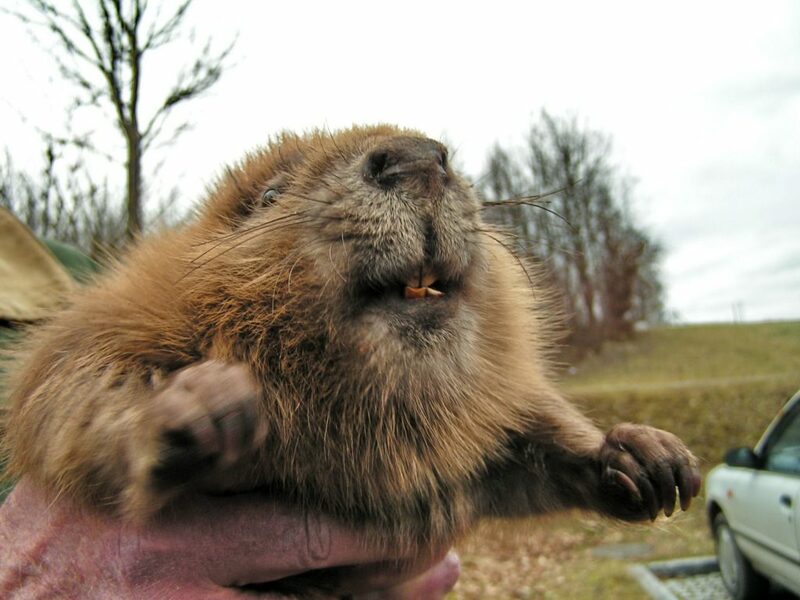 In 2009, the first wild beavers were released in Knapdale Forest – the first beavers in Britain in 400 years, after they were hunted to extinction in the 16th Century. Beavers are one of the world’s best natural engineers, able to create new wetlands, restore native woodland and improve conditions for other species including otters, fish and dragonflies. Today, beavers continue to thrive in Scotland and have been reintroduced by other projects across other areas of the UK. Our grant supported this small step for the beavers, that had a huge impact on British conservation efforts. Sign up to our e-newsletter here, and receive quarterly updates about Biffa Award. To find out more about the impact that our projects have had on their local communities, click here. If your questions isn’t answered on our Frequently Asked Questions page, pick up the phone or drop us a line and we will answer your query as soon as we can. Want to know more about Biffa Award? We give grants to projects that benefit local communities living near landfill sites. To find out more about who we are, click here.